All Challenge homes currently listed for sale in Challenge as of 04/20/2019 are shown below. You can change the search criteria at any time by pressing the 'Change Search' button below. 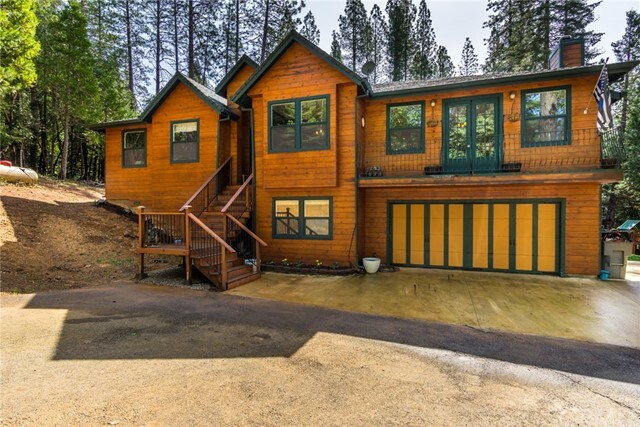 "Beautiful Custom home located on a large secluded lot in the pines. This well maintained home has recently undergone many renovations including remodeling to the kitchen and master bath. The main living areas are upstairs including the 4 bedrooms and 3 full bathrooms. The living area has an open concept and features a large fireplace with wood burning stove and expansive walk out covered patios with views of the garden, hot tub, play area and the beautiful forested surroundings. Downstairs is a second kitchen and game room along with a large office/bonus room additional storage room and bathroom. There is a large, deep full 2.5 car garage to store all of your toys. An 88 panel owned solar system helps to keep the electric bill low. Nestled on over 2 acres of usable space this home is perfect for a family looking for plenty of space for family and friends. Call to schedule a private tour today!" 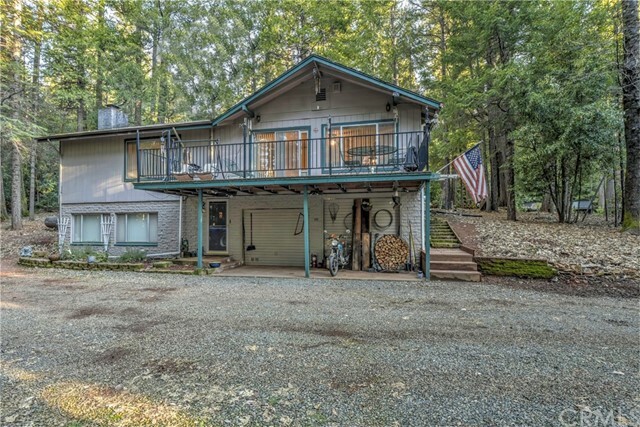 "Get Back to nature on this wonderful 2.2 manicured wooded acreage. Many options with this floor plan. As you enter into the upper level you will find 2 bedrooms/1 bathroom. The Ample sized Family Room provides access to a large serene deck space, dining room, kitchen with newer appliances, sink, faucet, light fixture and breakfast bar for extra seating. The main bedroom is spacious and comfortable. The back door leads out to a large screened in patio with Hot Tub, room for year-round entertaining. As you take the stairs down to the lower level, you will find a nice living area with Fireplace (insert), kitchenette, bedroom, bathroom with shower and access to garage. You love to garden, play horseshoes, or need a workshop (approx. 950 sf)? Then this is the property for you. You will love the peace and quiet this property offers!"